Home / News & Events / Events / Festive Lunches! Why not treat yourself to a delicious lunch out this December? 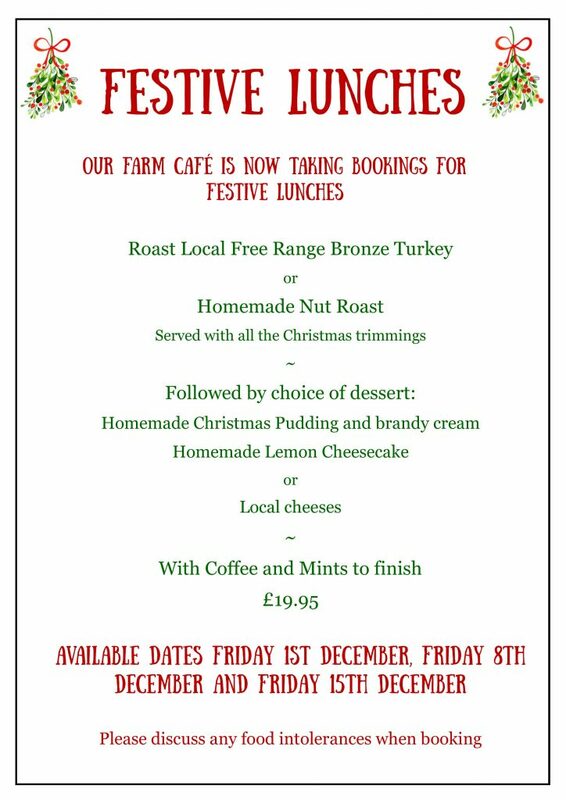 There’s a choice of Roast Local Free Range Bronze Turkey or Homemade Nut Roast both served with all the Christmas trimmings. Then to satisfy your sweet tooth you can choose from Homemade Christmas Pudding with brandy cream, Homemade Lemon Cheesecake or Local cheeses for pudding followed by Coffee and Mints to finish. If you have any food intolerances this can be discussed upon booking. Our festive lunch costs £19.95. 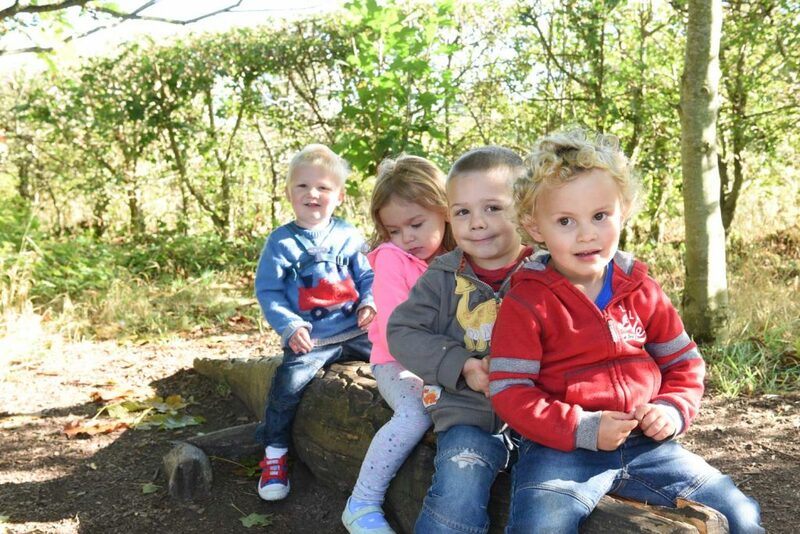 To book call us on 01449 741247.